Since 1976, Boulevard Van City & Home Mobility, has specialized in providing mobility solutions for the physically challenged in Western New York (Buffalo, Niagara Falls, Jamestown, and Rochester). If someone you know has difficulty getting into and out of a vehicle, it limits their ability to get around and enjoy life. To that end, we are continually searching for the latest technology and products that will assist our clients with their adaptive equipment needs. Boulevard Van City & Home Mobility is located at 2708 Niagara Falls Boulevard in Wheatfield, NY. 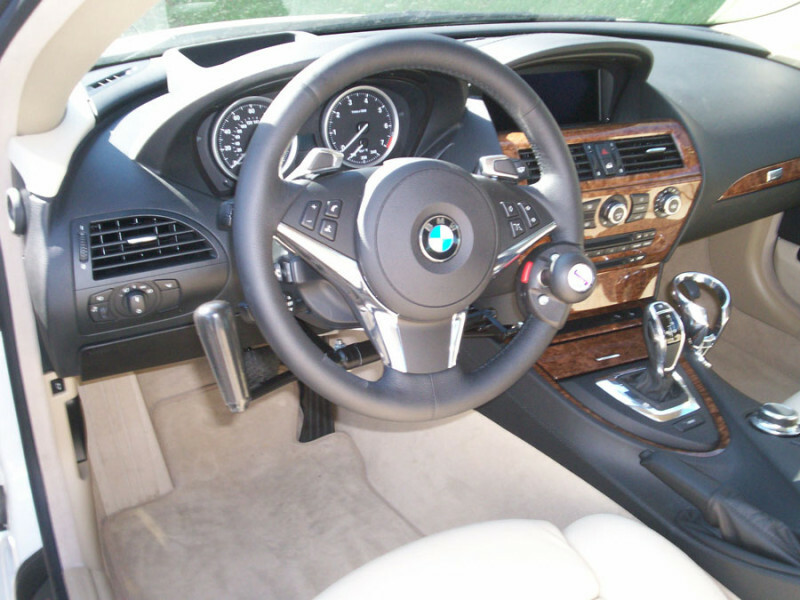 We have a fully equipped showroom that features a wide range of products, including new and used wheelchair vans, scooter/wheelchair stowage lifts, hand controls, Bruno Valet Signature Seating Systems, wheelchair lifts, portable wheelchair ramps, and various wheelchair securement systems on display. Our service department has factory trained and certified technicians, ensuring the highest quality work and care for your vehicle. 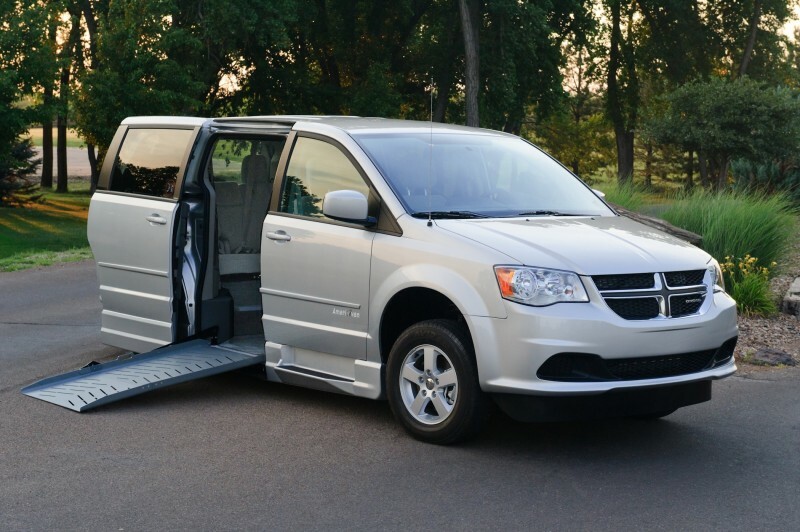 Boulevard Van City & Home Mobility offers financing on new and used wheelchair van purchases and trade-ins are accepted. 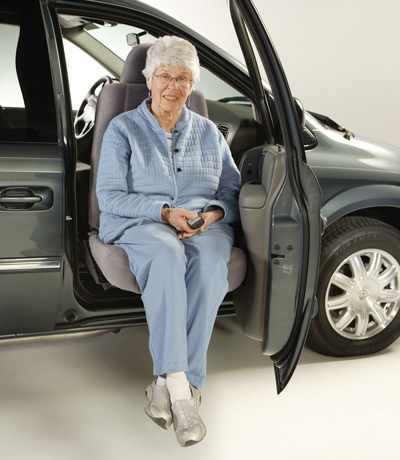 Call or visit us today for a free mobility consultation!